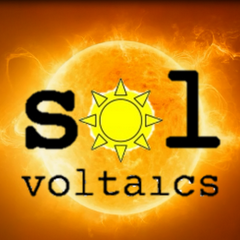 Sol Voltaics, Lund based deep tech startup which provides next-generation solar nanotechnology solutions, has gone into bankruptcy. The reason is that investors decided to not continue funding the company with further investments. 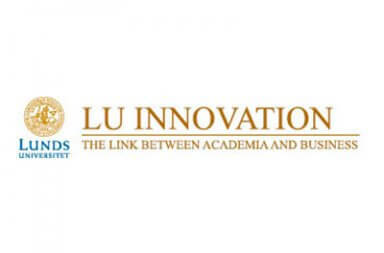 The tech company, which builds on research at Lund University, has since the start been funded with a total in the range of SEK 500 million (€ 50 million), including support from the Swedish Energy Agency and the EU. Also among the shareholders are Industrifonden, Nano Future Invest, the Wallenbergs Foundation Foundation Asset Management, the Norwegian Kagra Group and the Saudi Riyadh Valley Company. 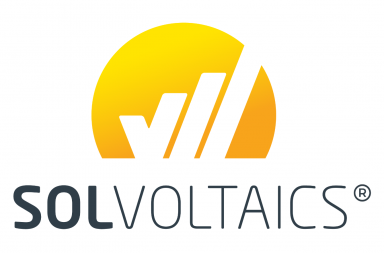 With their patented technology Aerotaxy, currently Sol Voltaics had been on their way to reach mass production of SolFilm, which can increase solar panel efficiency by 50%. Now, Sol Voataics is looking for the way to continue their business. They have developed a lot of patented technologies which are valuable in the field of biotechnology for developing biosensors, and for the development of nanotubes. That someone will buy the intellectual properties and the business will survive in new areas where their technology can be applied is one scenario.